We currently have 261 slips, 20 dock side moorings, a heavy duty modern dock, ample parking, 24 hr. weather reports, dockside 30 amp power, 120 foot long fuel dock and 24 hour ATM machine plus internet & E-mail access. Water Works Boaters lounge in the restored Water purification plant. Four private boaters restrooms with showers, laundry and more. 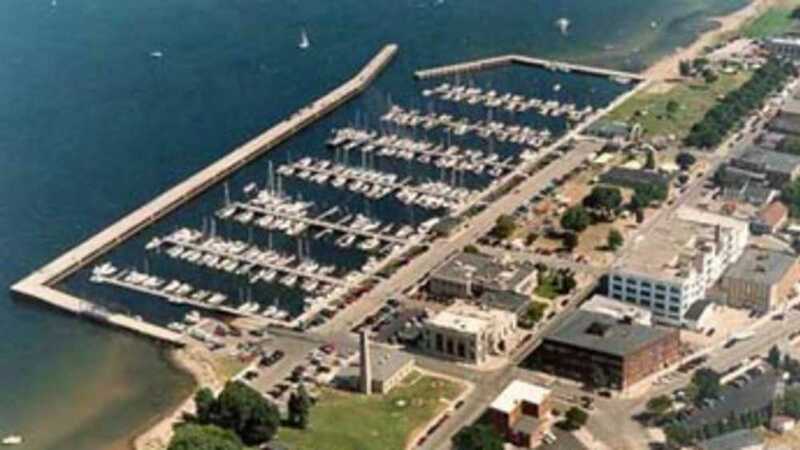 Call us for new rates for dockage fees or what events will be taking place at the Marina during the summer and fall.